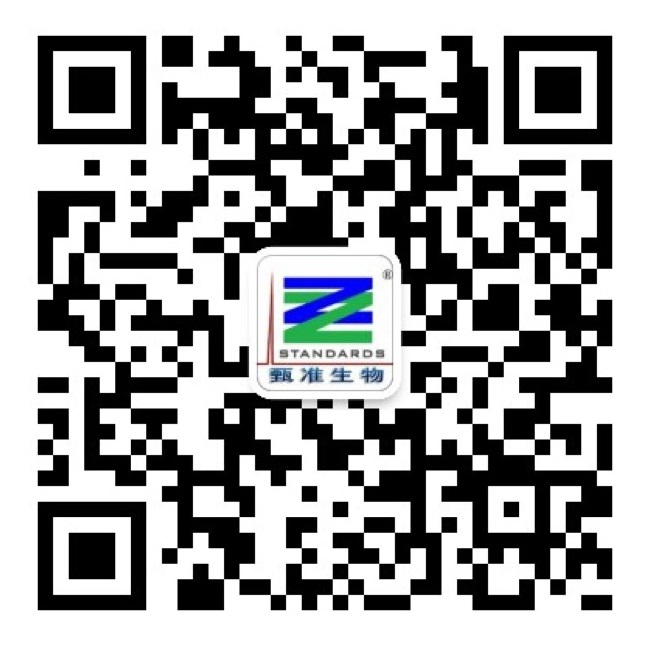 Striving for high quality products and immediate service, we, SHANGHAI ZZBIO CO., LTD, shall do our best to ensure that your experiments and projects will be successful. Our core business is to supply quality reference standard materials, high purity bio-chem reagents and technical consultancy to laboratories, universities, research institutions, hospitals, pharmaceutical companies, and drug manufacturers. 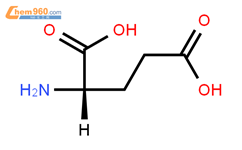 These products can be supplied in quantities from a few milligrams to grams, and even to kilograms. If you have special requirements, please contact us freely. We have considerable experience in custom-made products and will be very glad to discuss your needs.